Johnny’s Irish Pub has been a staple in the local music scene since 1997. Featuring some the areas greatest bands, Johnny’s provides free music (never a cover!) in a unique, warm, friendly atmosphere. Plenty of free parking, a terrific tap lineup, and great bartenders, make Johnny’s the perfect choice fo an evening out. Ask about our side room for private parties or get togethers. It is said that Draught Guinness is “first drunk with the eyes.” To serve the perfect pint, the 50-liter (13.2-gallon) kegs of Guinness should be dispensed by a gas mixture of 75% nitrogen and 25% carbon dioxide at pressure between 30-40 pounds per square inch to produce the famous rich creamy head. Dispensed through the unique Guinness faucet, Draught Guinness is ideally served at between 42-48 degrees Fahrenheit. 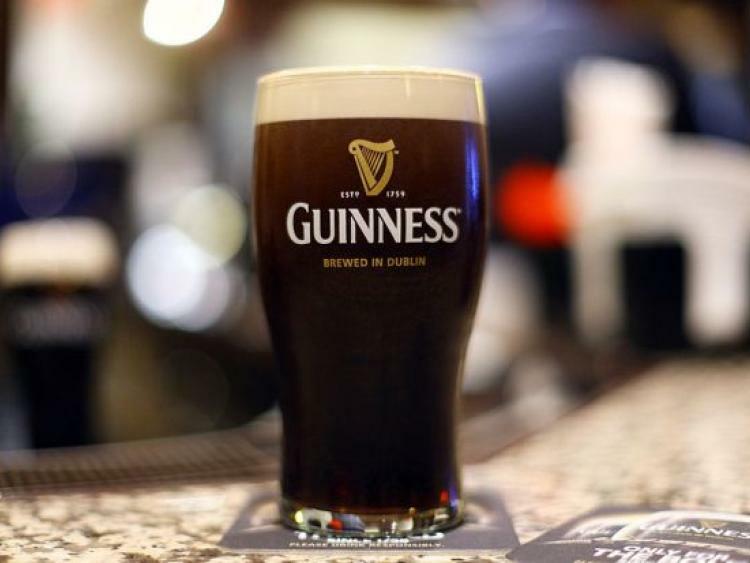 When building the perfect pint of Guinness, one must also master the legendary technique known as the two-part pour: Always begin with a dry, clean, unchilled 20-ounce imperial pint glass. Hold the glass at a 45° angle close to the faucet (or Pub Draught can) when first drawing the stout to prevent big bubbles from forming in the head. Fill the glass 3/4 full, with the tap fully opened, and allow the beer to settle completely (the head should be separate from the rich, black body) before topping off – this will allow the head to be lifted just proud of the glass. Mmmmm.